Palm Springs, creatively dubbed “Hollywood’s Backlot”, is only 2 hours from Los Angeles and host to six film festivals every year. 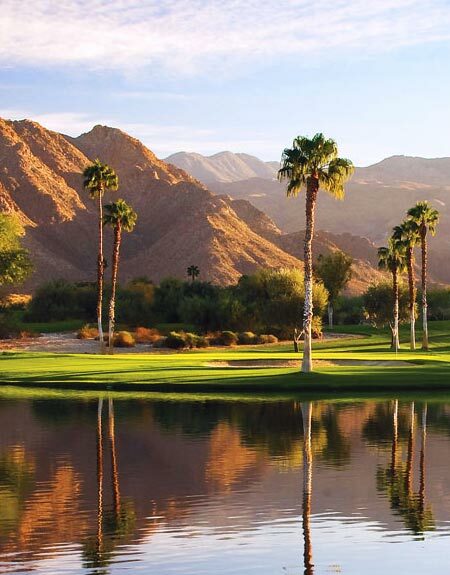 With its unique architecture and beautiful landscape, Palm Springs, CA boasts spectacular opportunities for filming and photo shoots. All Pictures Media is the premiere location scout in the Palm Springs area and we have scouted 1000’s of filming locations in Palm Springs and surrounding desert area for you to choose from. Here are a few of our favorite desert properties. For a full list of Nature-Scape film locations in the Southern California area, click here. Since the 1920s, Palm Springs has been Hollywood’s desert playground for celebrities to relax and escape from the hustle and bustle of showbiz. The legendary “Two-Hour Rule” of Hollywood studios put Palm Springs on the map as a perfect getaway. Actors under contract had to be available within two-hours from the studio just in case last minute film/photo shoots had to occur.